As nursery owners in Bucks County, Pennsylvania, Walt and Joan Flowers had long dreamed of combining their love of wine with their passion for agriculture. They knew they wanted to produce their favorite varietals, Chardonnay and Pinot Noir; what they didn't know what that their path would eventually lead them across the country to Northern California's rugged Sonoma Coast. 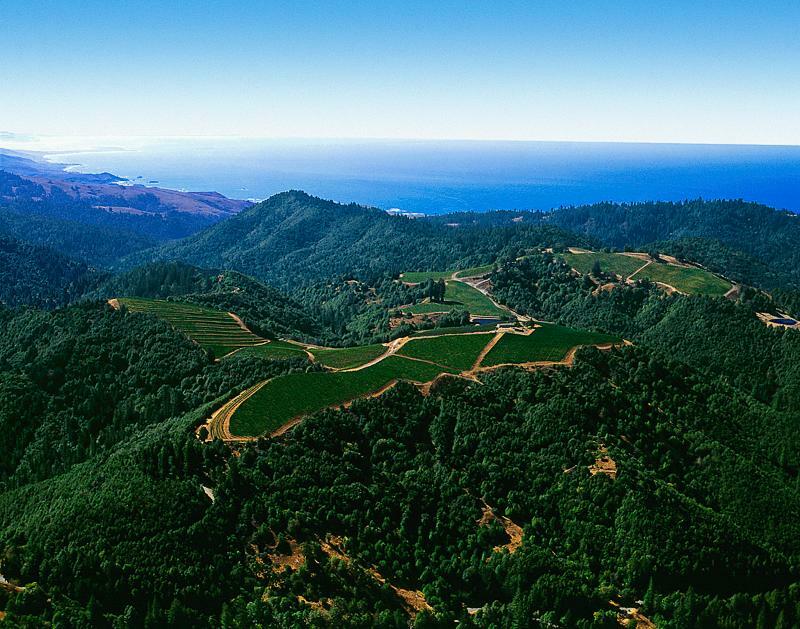 In 1989, Walt and Joan purchased 321 acres, including a ridge top, high above the Pacific Ocean on the northern Sonoma Coast. Today, Flowers Winery produces Chardonnay and Pinot Noir from its two estate properties, Camp Meeting Ridge Vineyard and Sea View Ridge Vineyard, as well as select vineyards in the coolest regions of the Sonoma Coast AVA, which are famed to Flowers' specifications by their own crews. Wine Enthusiast 94"This is an intriguingly light, lean and savory wine, true to its extreme Sonoma Coast provenance. The color and texture tip one off to its ethereal nature, a blend of shy cranberry, rhubarb and exotic spice. The long finish highlights the flavors and freshness. "